Brianne Derolph Bio — Riley Group Inc. Formally trained at Columbus College of Art and Design, Brianne DeRolph started her career at FITCH working with clients like Sony, Nintendo, Columbia Sportswear, Kimberly Clark, Target, Select Comfort, Dell, Carhartt, International Hotel Group, M&M – Mars, and Michelin. She provides interior design and branding solutions for clients starting from conceptual planning stages through to documentation and build-out. Founder of two design/build Columbus-based companies: DriftIndustry and Sidecar Creatives, Ms. DeRolph has worked both locally and internationally on projects ranging from, in-aisle merchandising design to flagship interior design and branding for retail and hospitality initiatives. 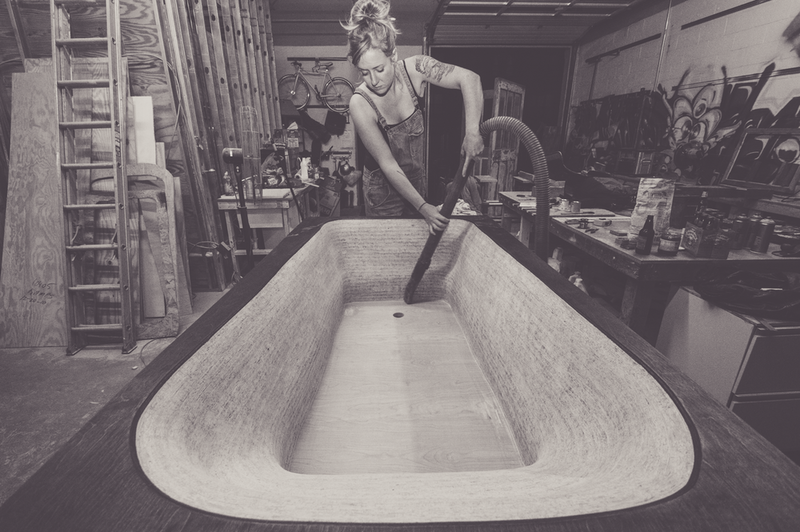 Her projects also include: prototypical fabrication, and custom furniture and fixture production, as well as rehabilitating a Brewery District warehouse into one of the most unique live/work spaces in Columbus.